The Campbelltown Catholic Club has a range of modern event spaces to suit all sizes of event. 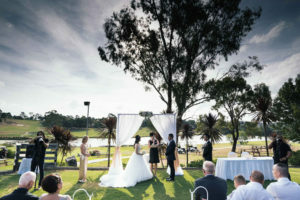 The Campbelltown Catholic Club has a range of modern event spaces to suit all sizes of event. The larger rooms all feature in-house audio visual equipment, lecterns, removable stages and private bathroom facilities. Our diverse range of spaces gives us the ability to cater for all types of special occasions – from a girls night out with cocktails and finger food to a gala event with a three course meal and live entertainment. 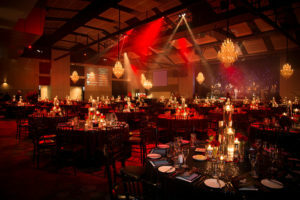 The Events Team at Campbelltown Catholic Club are also responsible for events at The Cube Campbelltown Convention Entertainment Centre and Campbelltown Golf Club. The largest of the club’s events spaces, the Fitzroy is suitable for up to 300 guests. This architecturally designed room has natural light from a private balcony, complete with vertical garden. This versatile pair can be set up as either one large or two smaller rooms. The combined space is ideal for up to 250 guests. This popular event space is fully self-contained and can cater for up to 240 guests. Adjacent to the Fitzroy, Phillip and Lachlan Macquarie rooms, this small space is ideal for a boardroom style meeting or as a preparation room for a larger event. Both rooms are conveniently located off the lobby of the club. These rooms suit boardroom or round table discussions from four to 16 guests. Frequently taken together with one used as a breakout space, the Hunter and Bligh are sleek, out-of-office facilities for business. From breakfasts to steak dinners, Cafe Samba offers a contemporary menu full of favourites. An extensive range of cut-to-order gateaux and cakes make the perfect ending to a Samba experience. These small secluded spaces allow your party to enjoy the sounds of the club’s live entertainment in relaxed comfort. Groups greater than 25 can be catered for in the sunken lounge while the pods are perfect for an intimate gathering of up to 12 guests. Fresh from the charcoal grill, the ribs, burgers and barbecued meats are the staple of this American style diner. 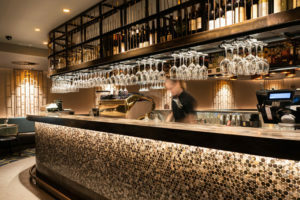 Embers features the precinct’s only al fresco dining area and even has a mobile bar stocked with your favourites, plus a wood-fired pizza oven. Relaxed and exciting, Embers offers a casual alternative for birthdays, get-togethers and breakouts. Whatever your event, we have spaces to suit any occasion and style. 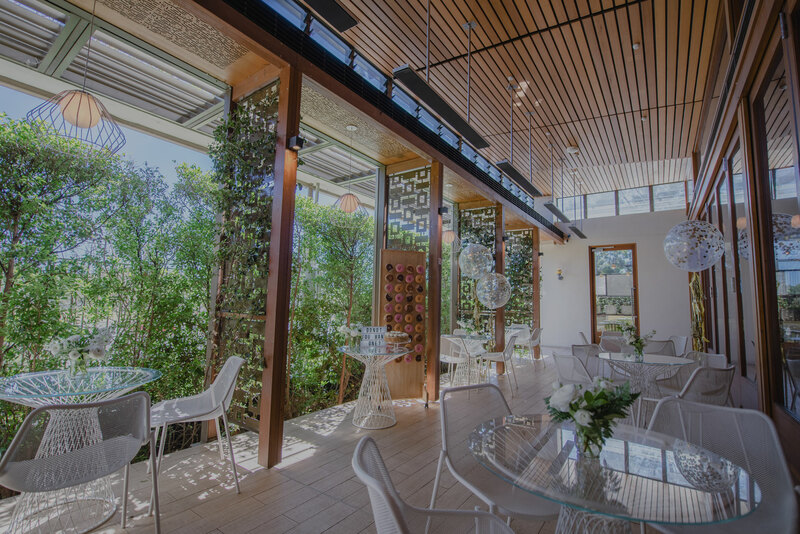 From cocktail parties on Embers Terrace, to grazing stations at Campbelltown Golf Club, through to a formal dining experience in one of our private event spaces, we’ve got the perfect venue for your special occasion. All you have to do is ask. Alternatively, call us on 02 4622 3711.